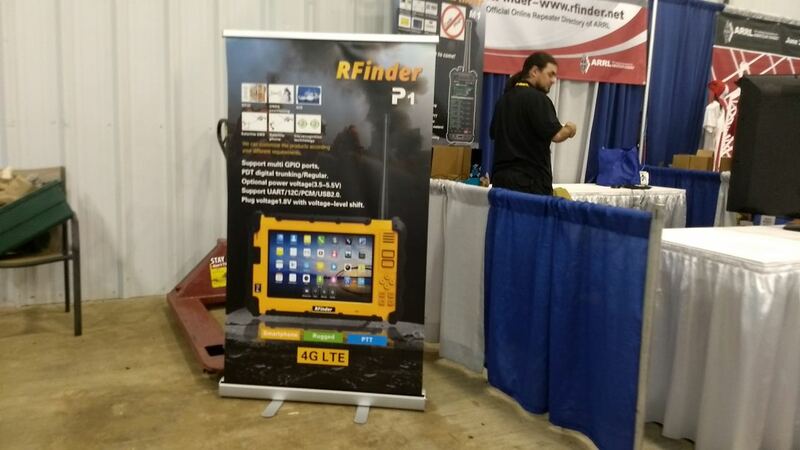 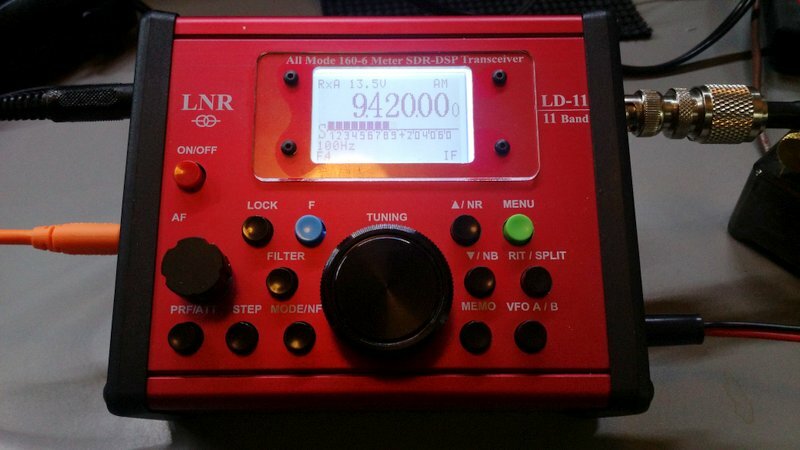 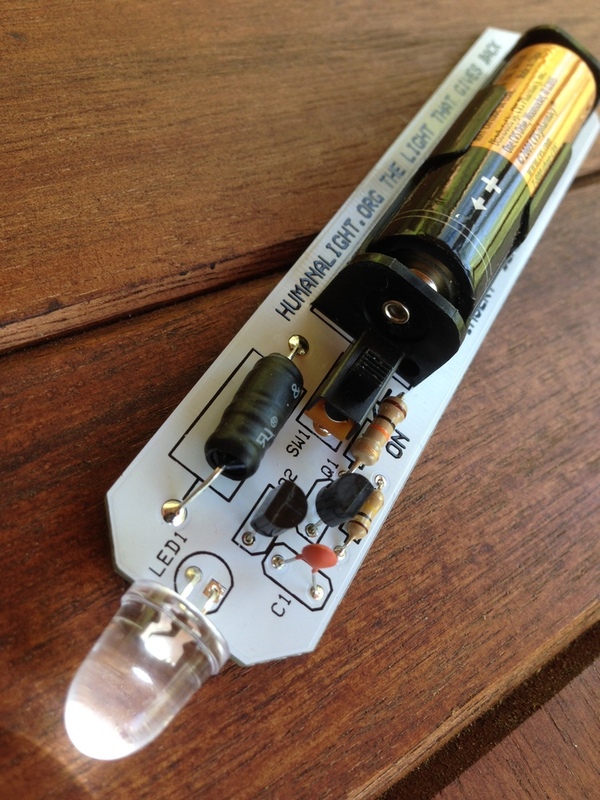 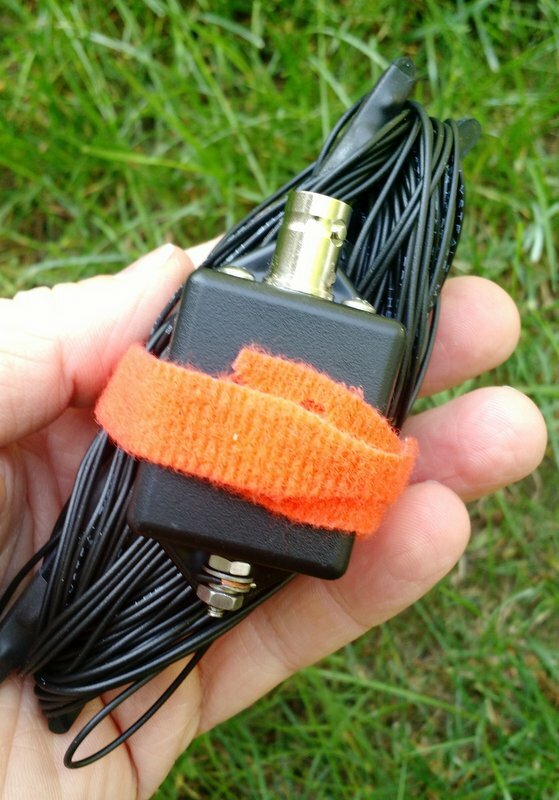 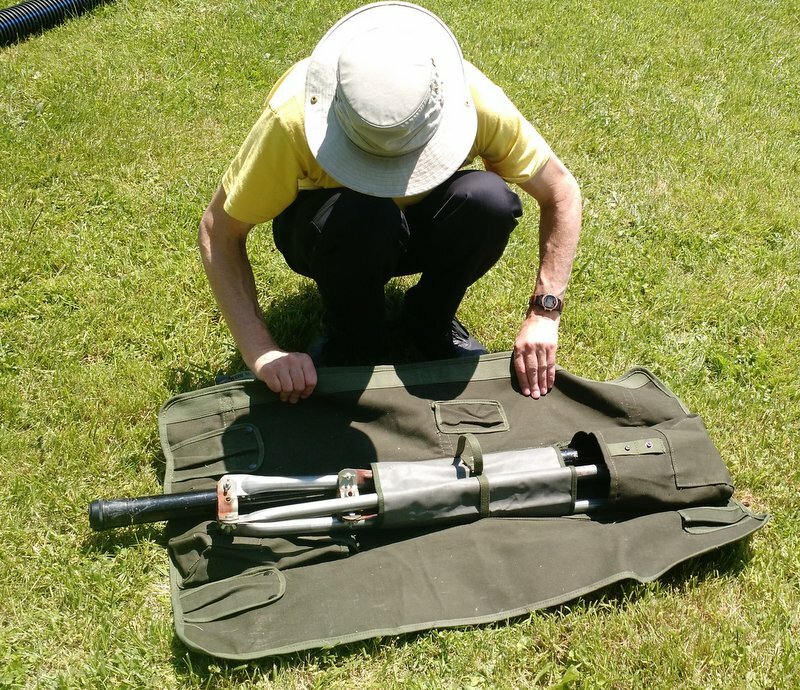 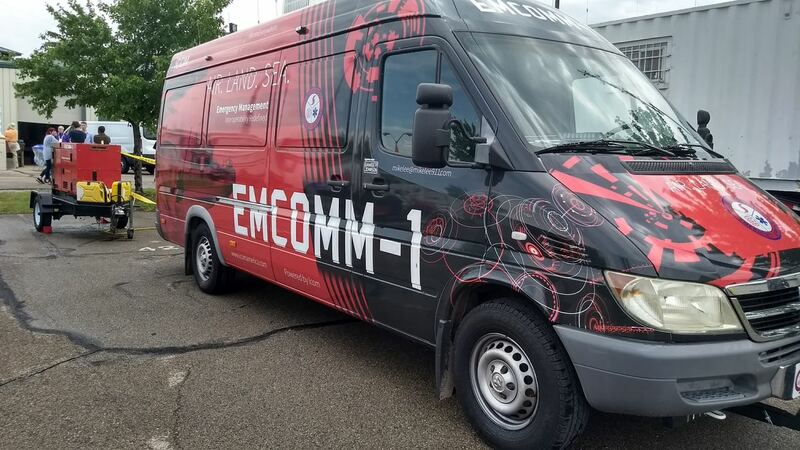 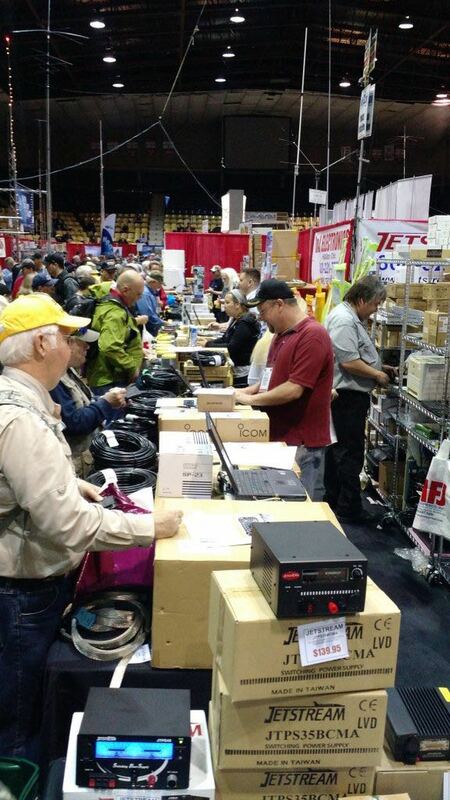 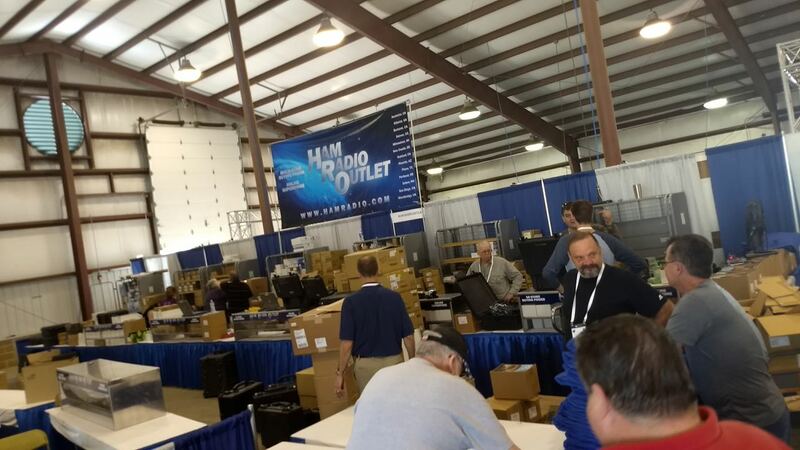 Going to the Hamvention? 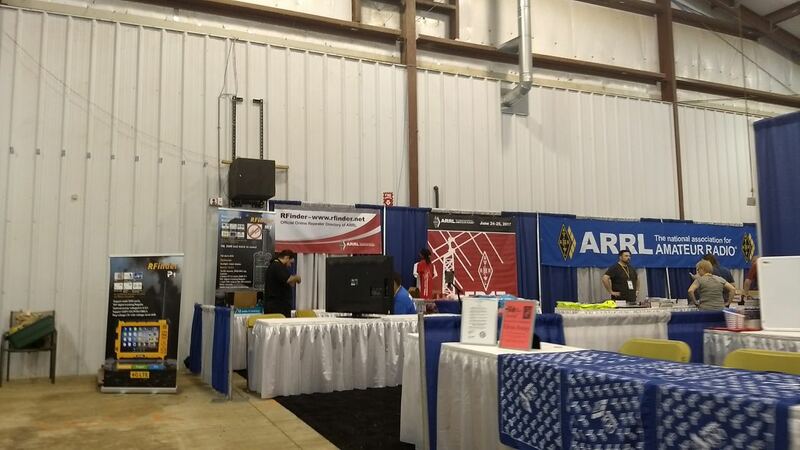 Stop by our booth! 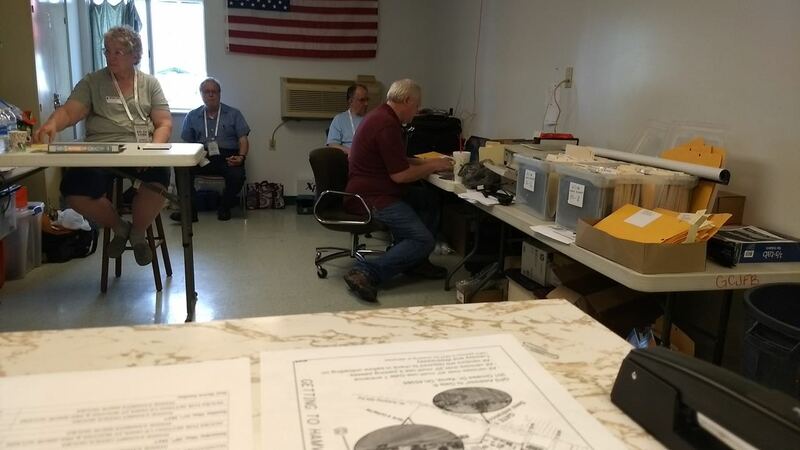 For the eighth year in a row, fellow volunteers and I will be representing the charity Ears To Our World (ETOW), at the Hamvention now in Xenia, Ohio. 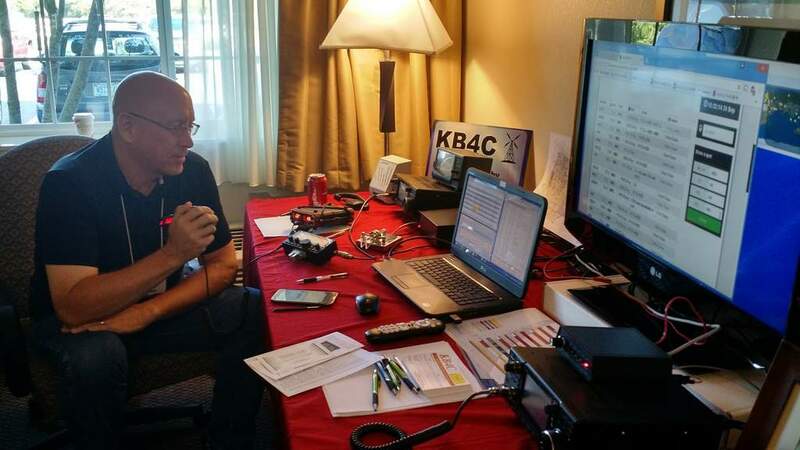 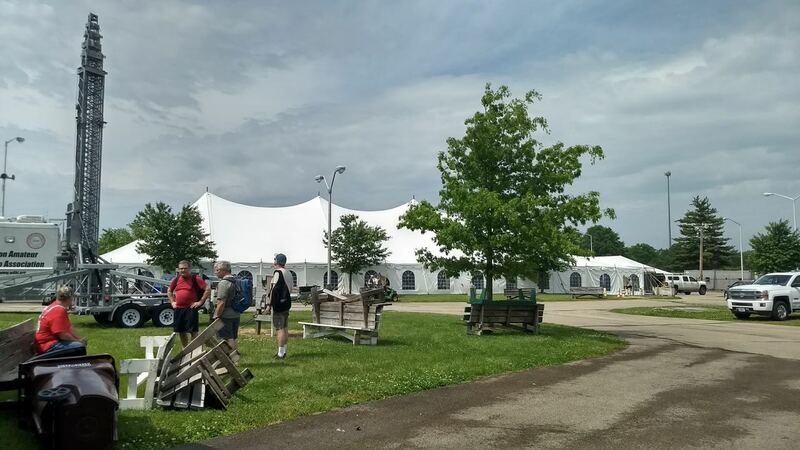 Note that this is the first year the Hamvention will take place in Xenia–a major change for the largest amateur radio convention in the world. 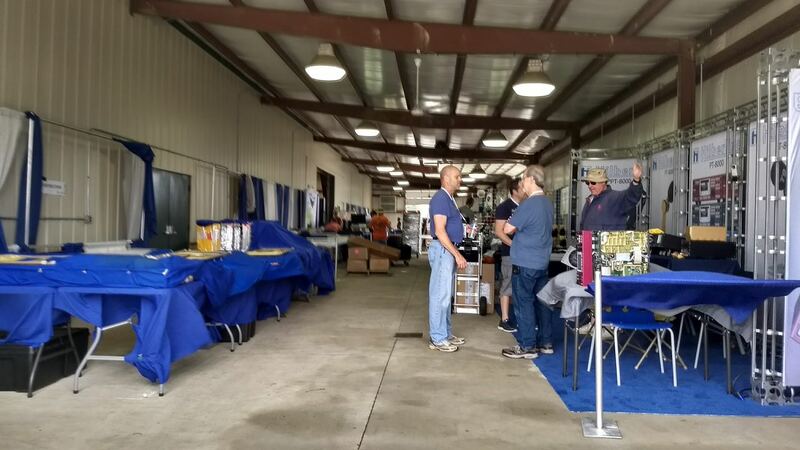 I always enjoy meeting SWLing Post readers who stop by our booth to introduce themselves! 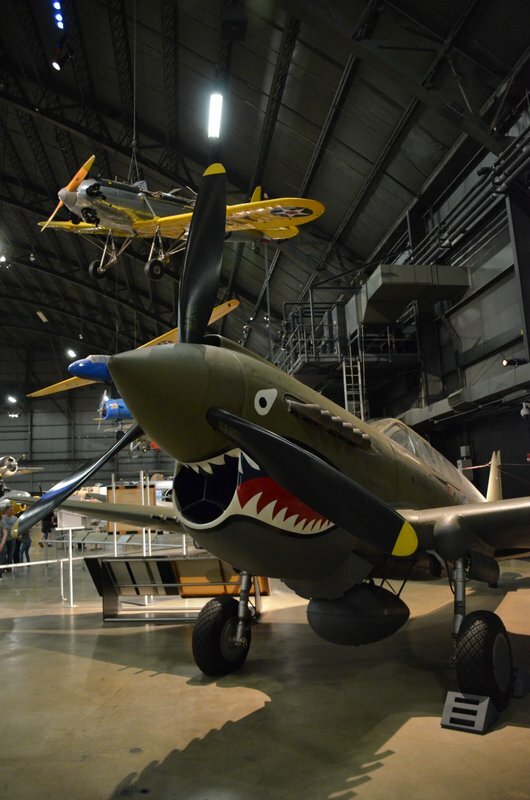 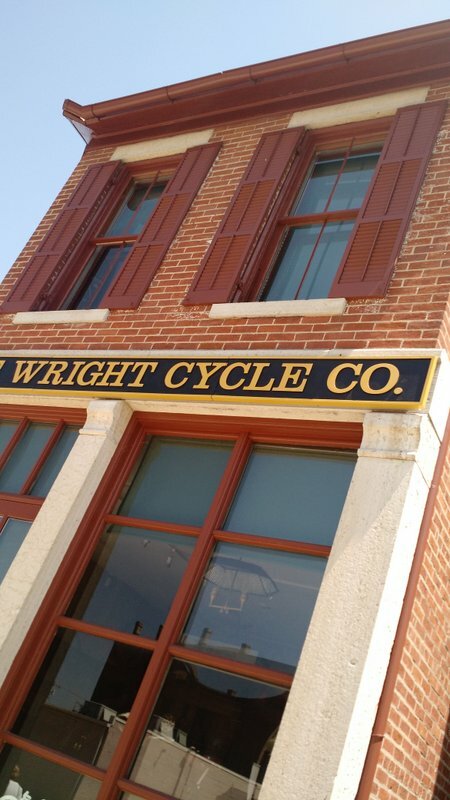 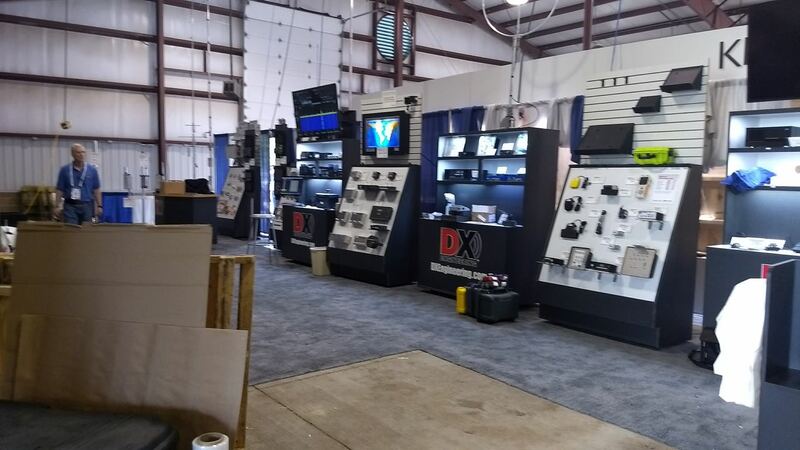 Look forward to meeting you in Xenia! 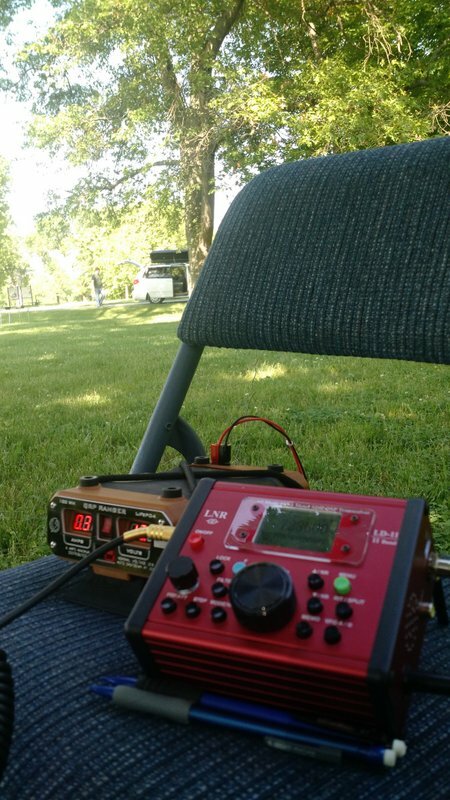 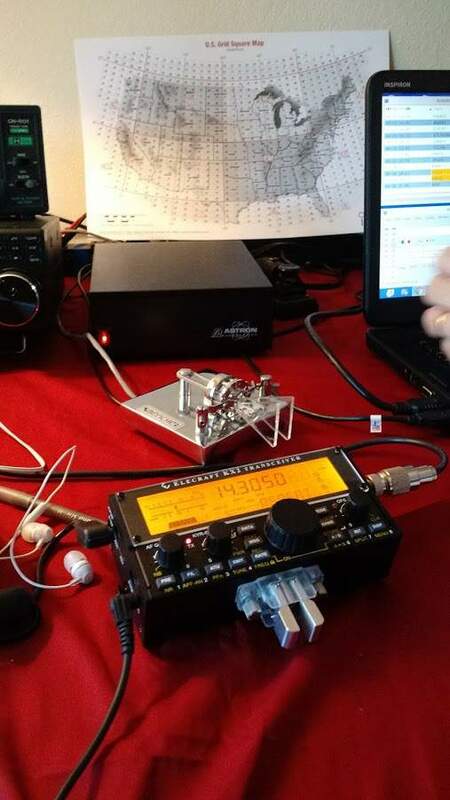 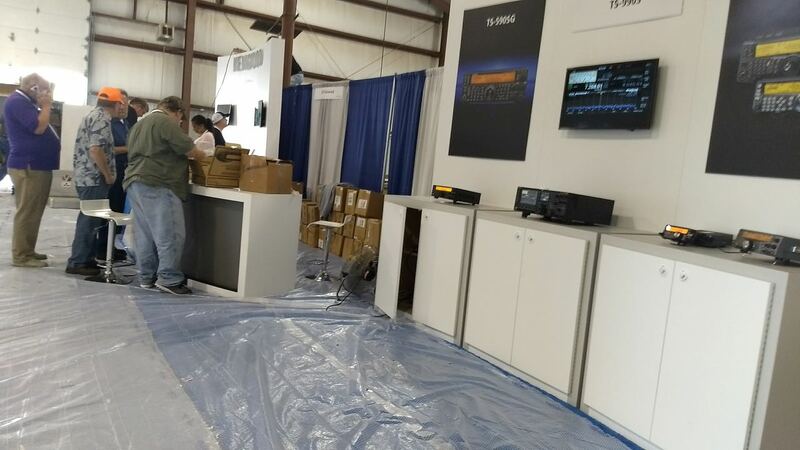 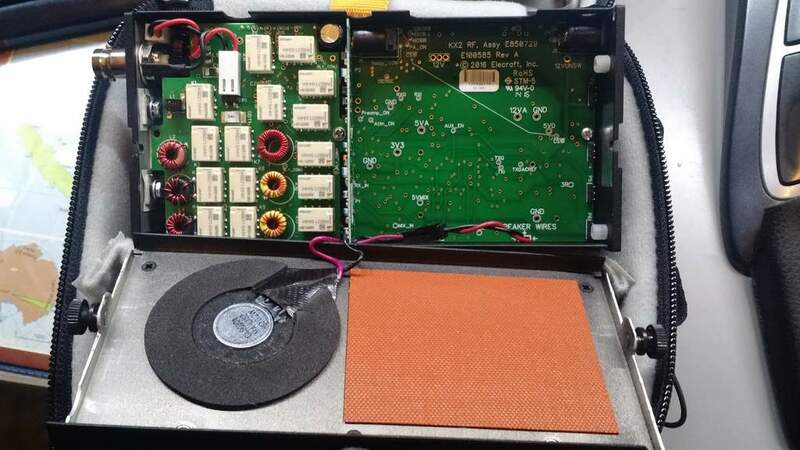 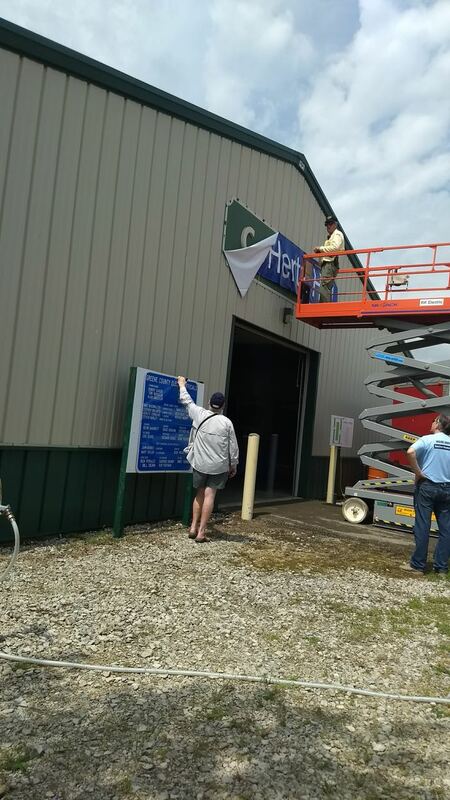 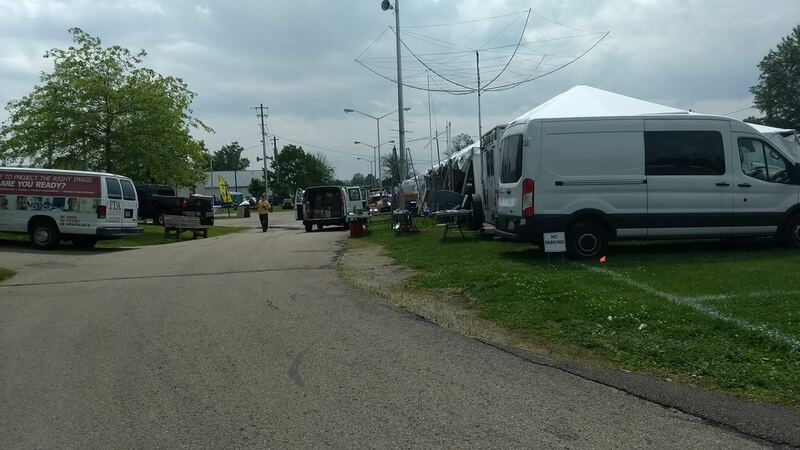 This entry was posted in News and tagged Dayton Hamvention, Ears To Our World, ETOW, hamvention, Xenia on May 1, 2017 by Thomas. 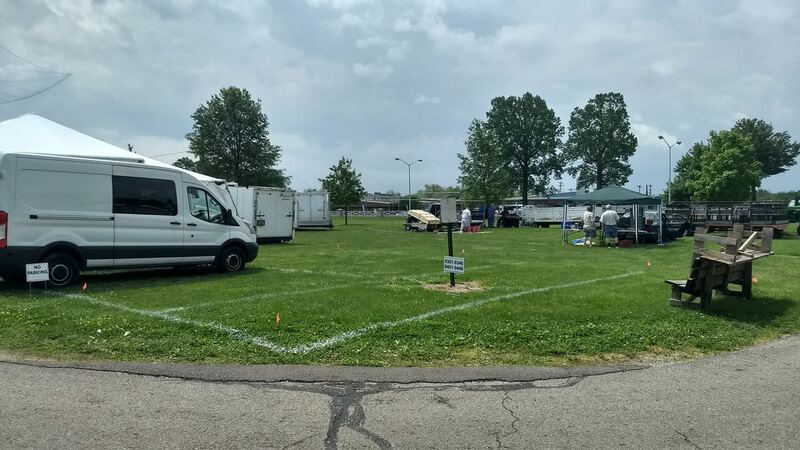 I just saw this local news post about the venue for Hamvention 2017. 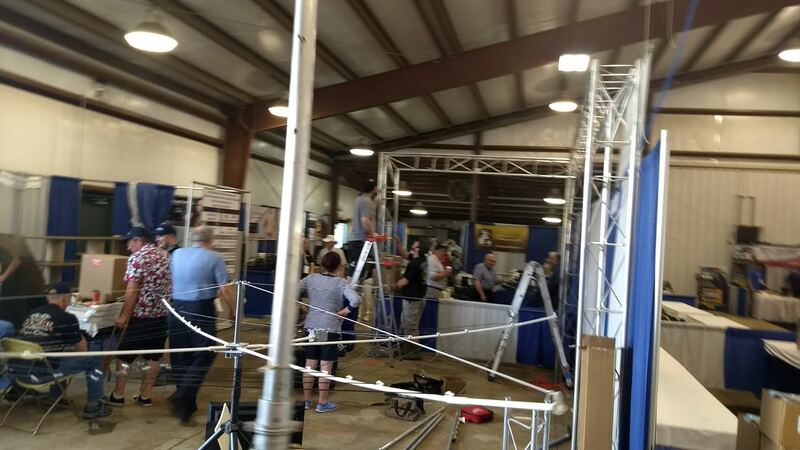 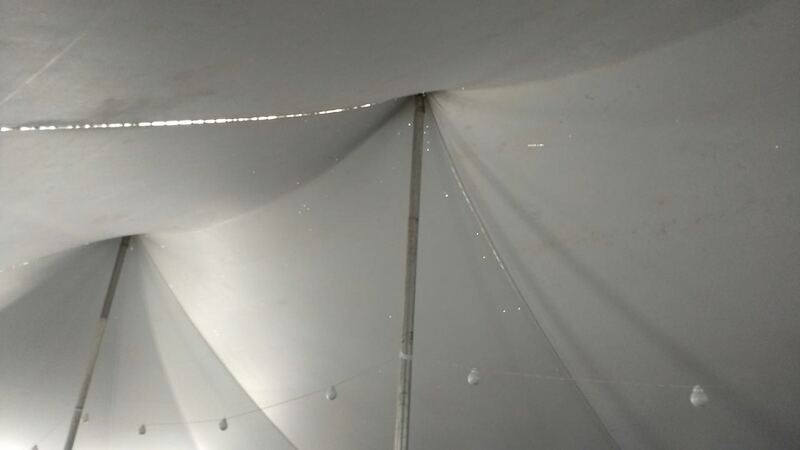 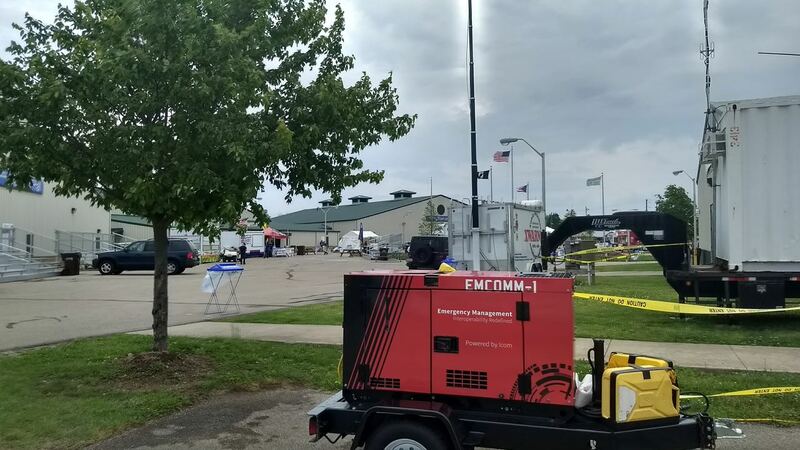 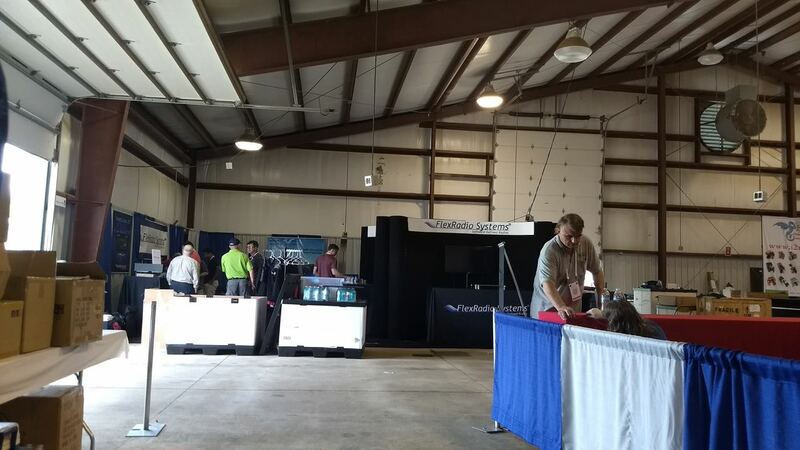 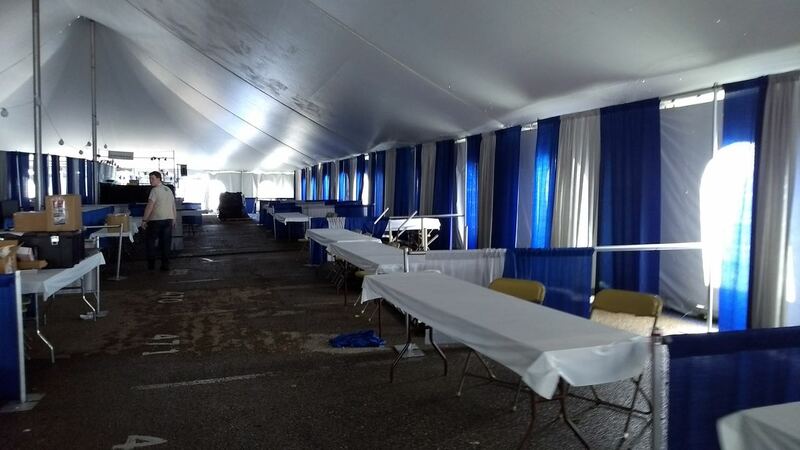 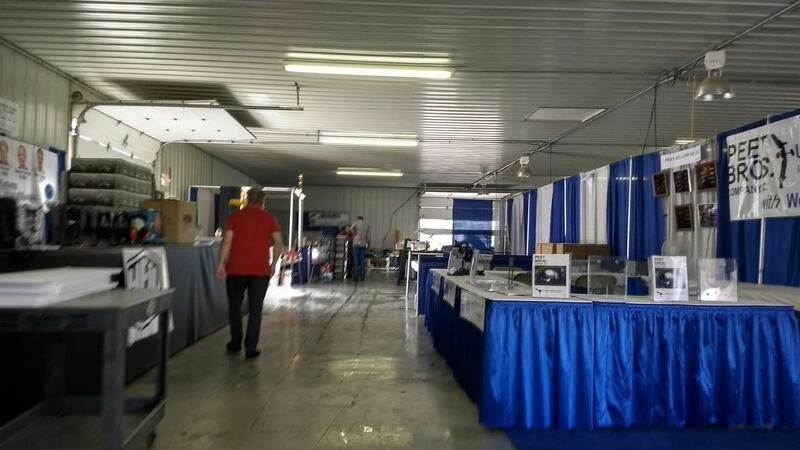 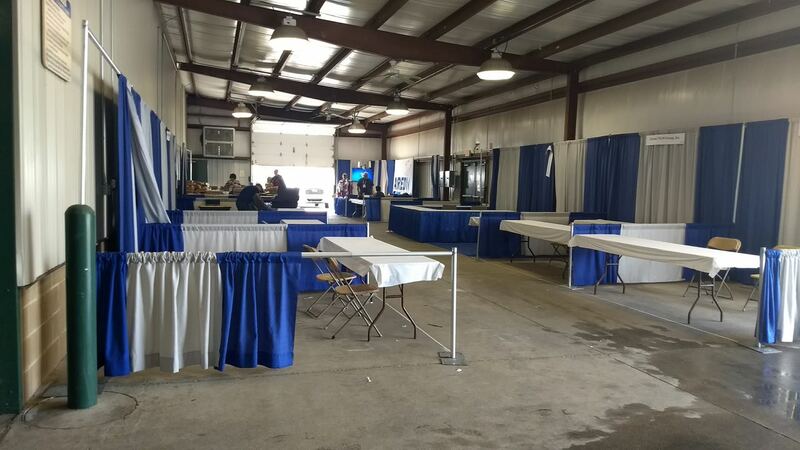 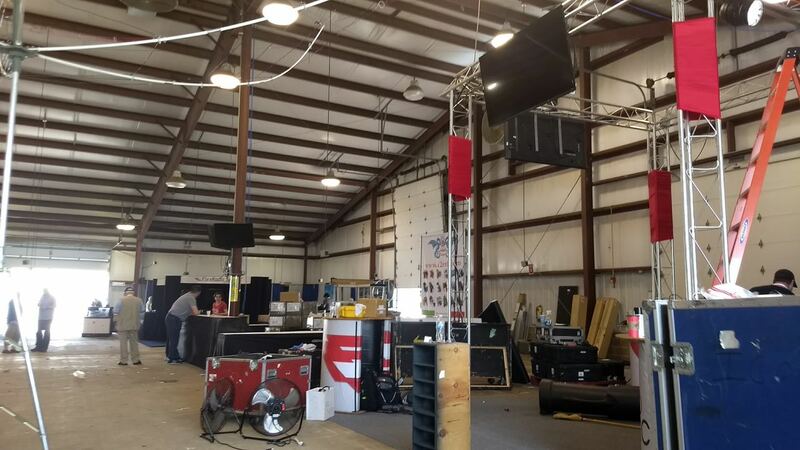 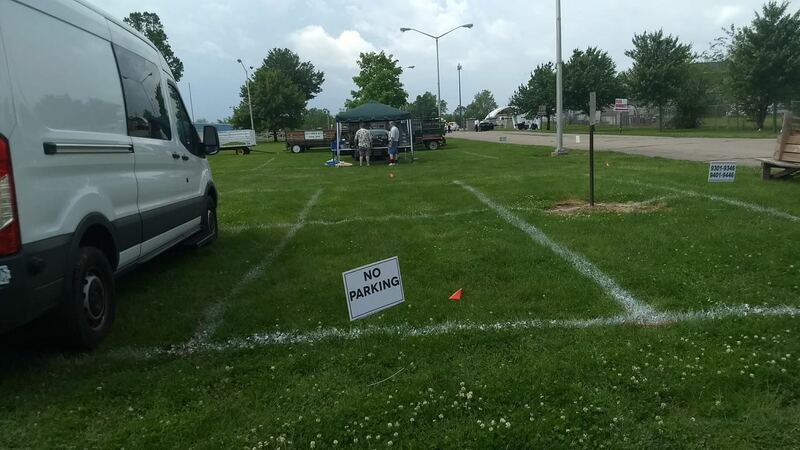 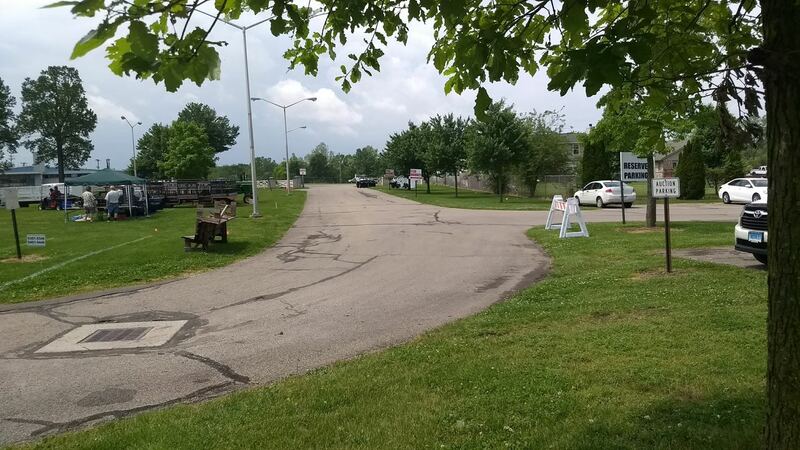 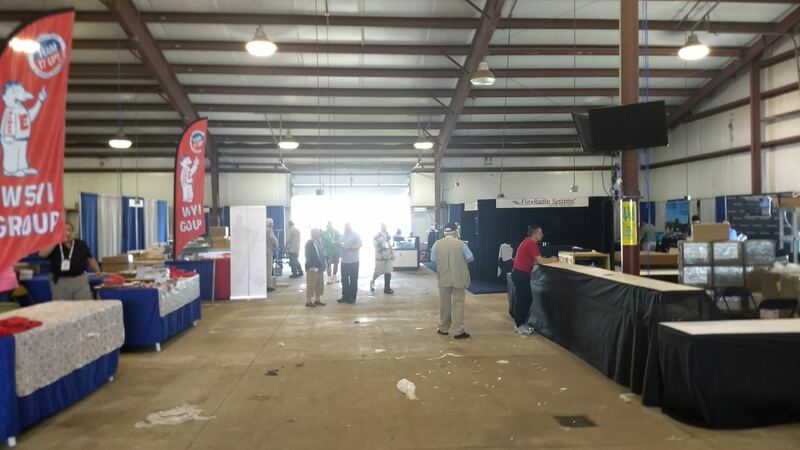 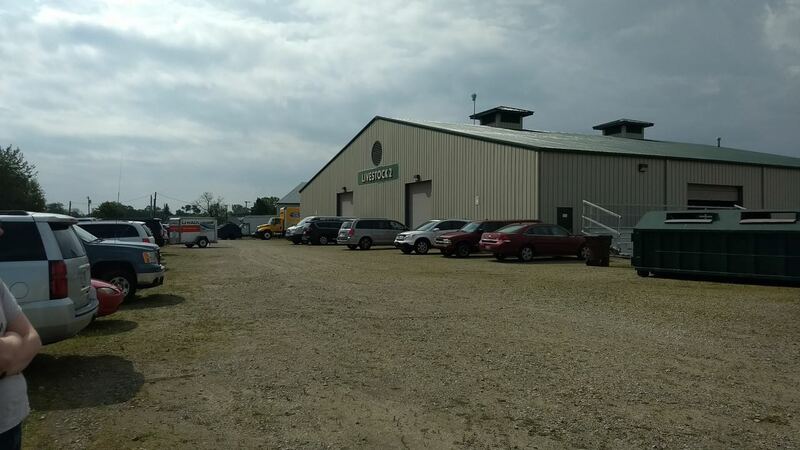 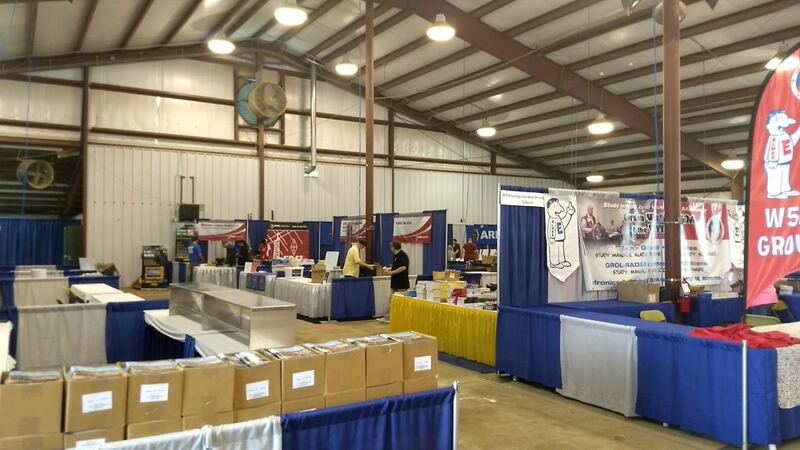 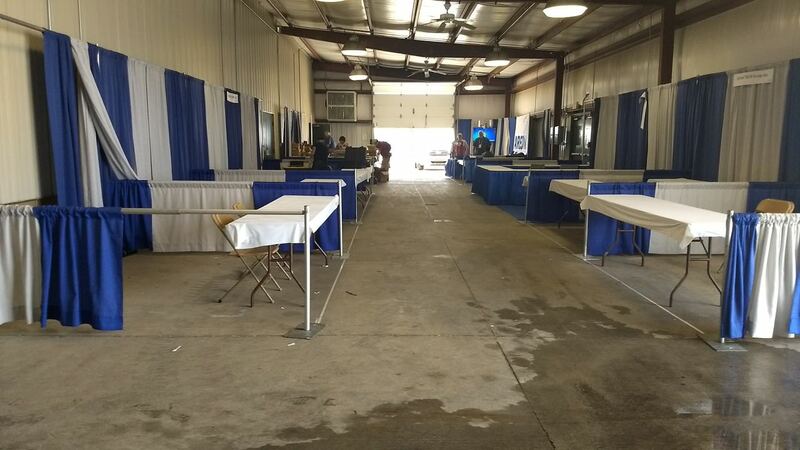 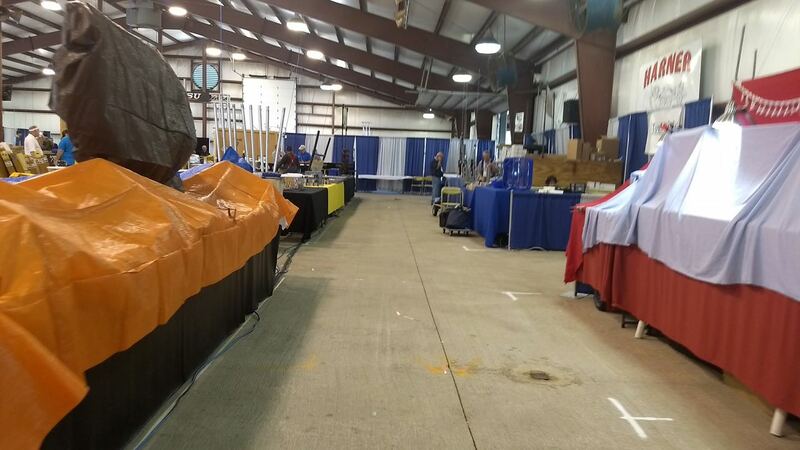 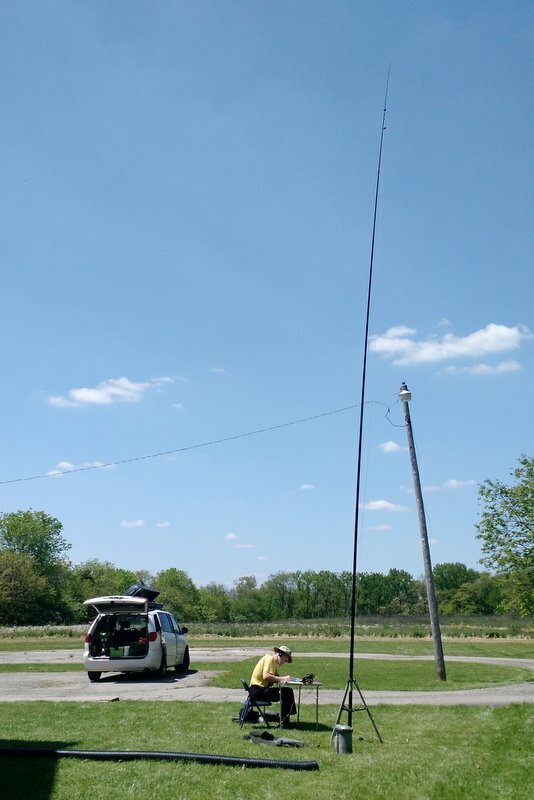 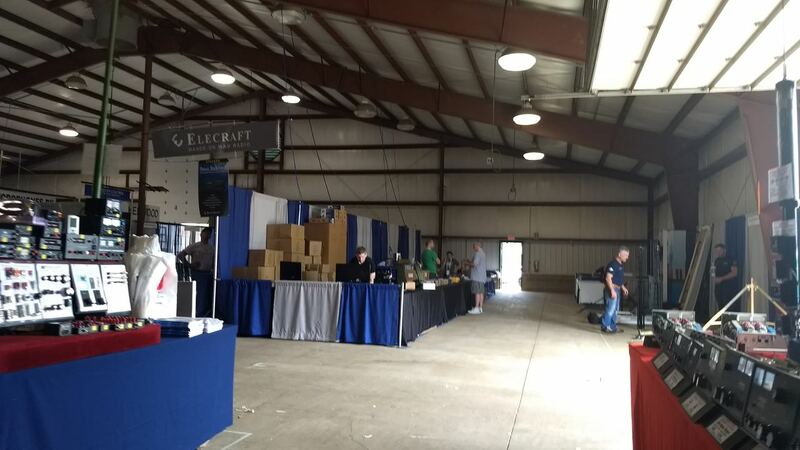 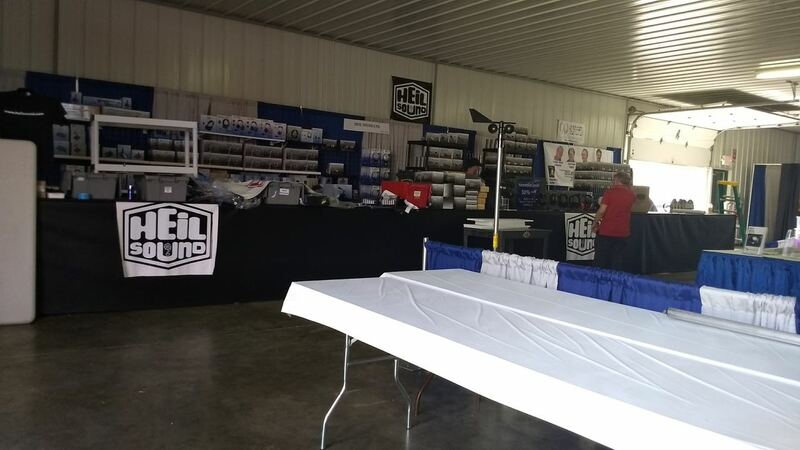 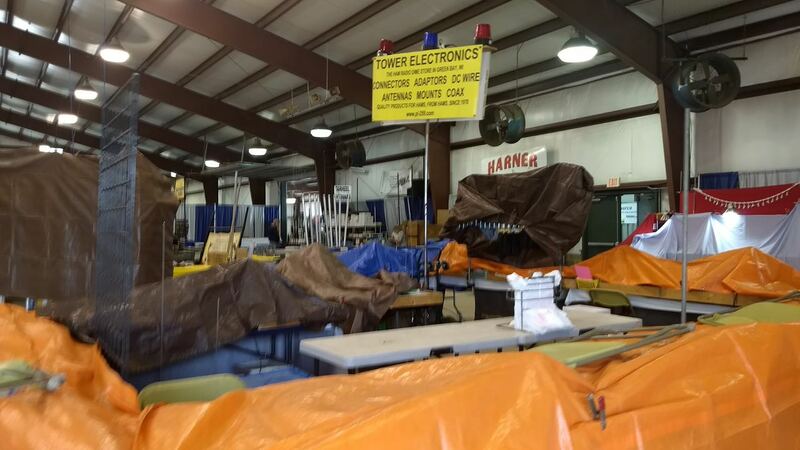 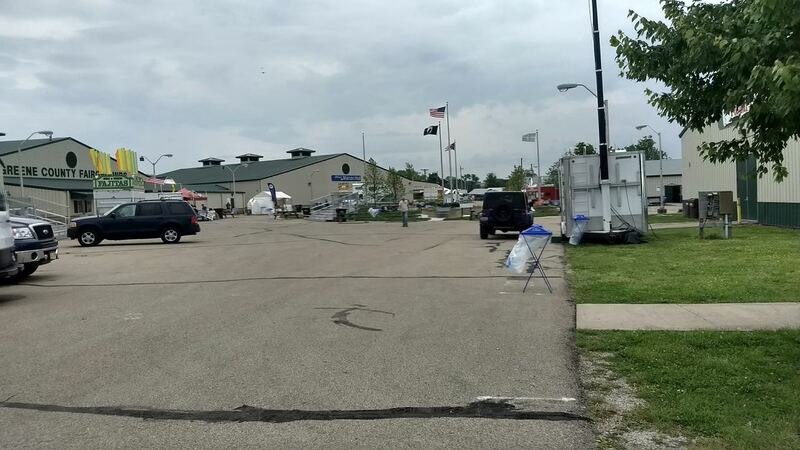 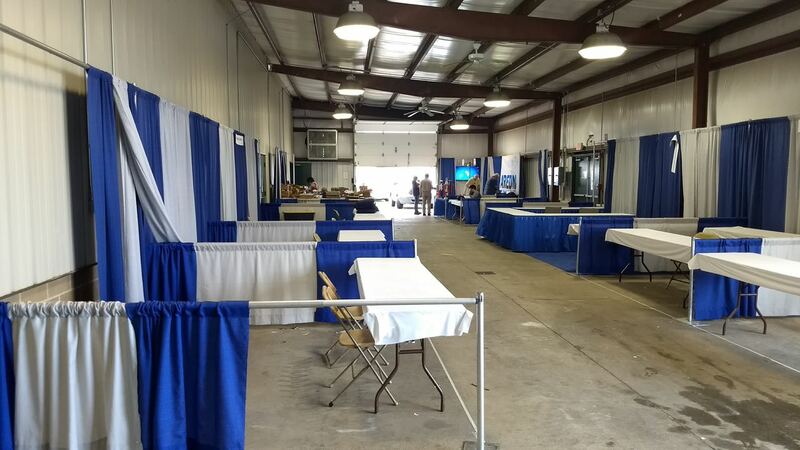 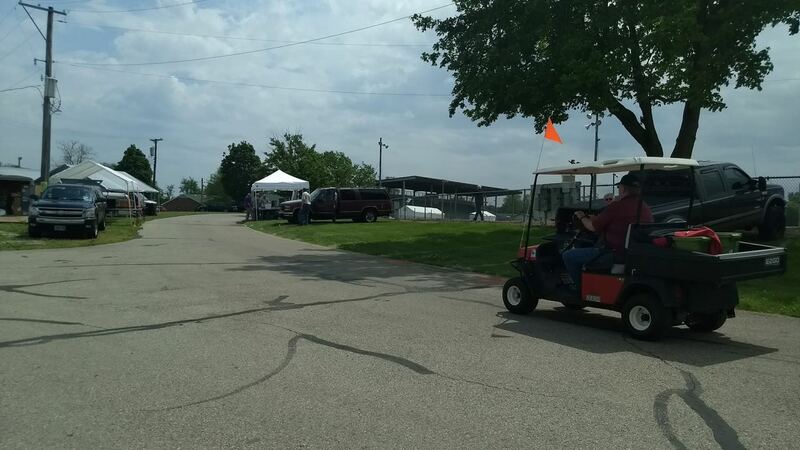 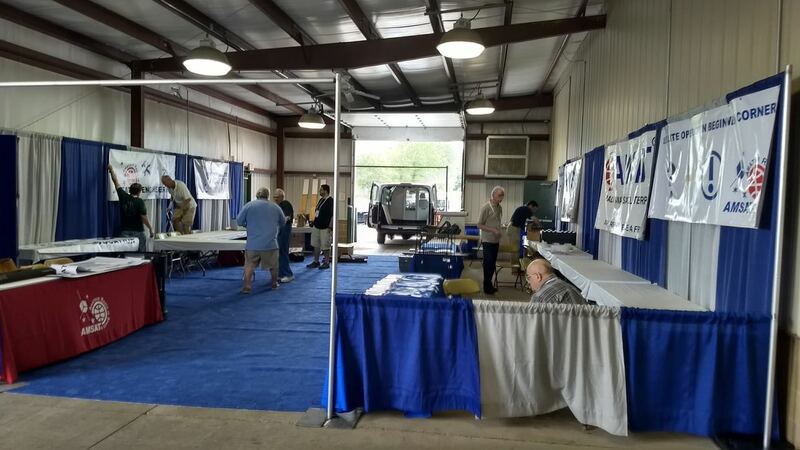 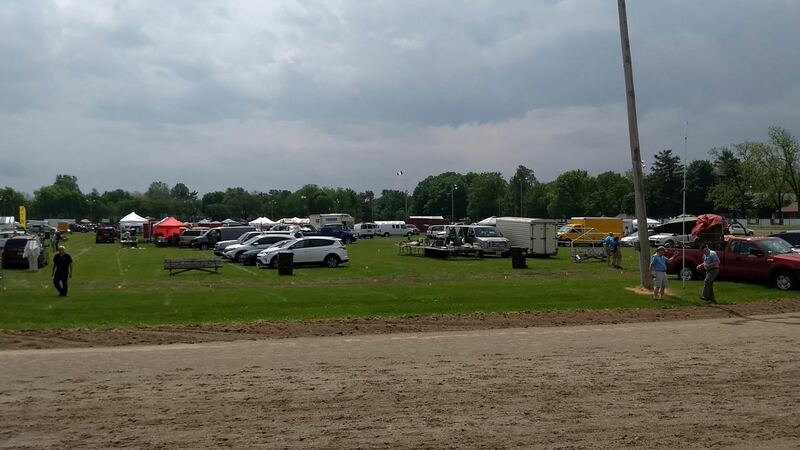 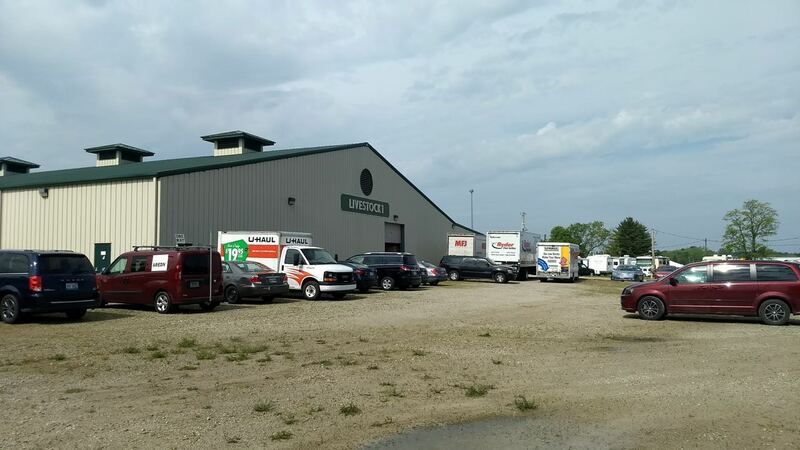 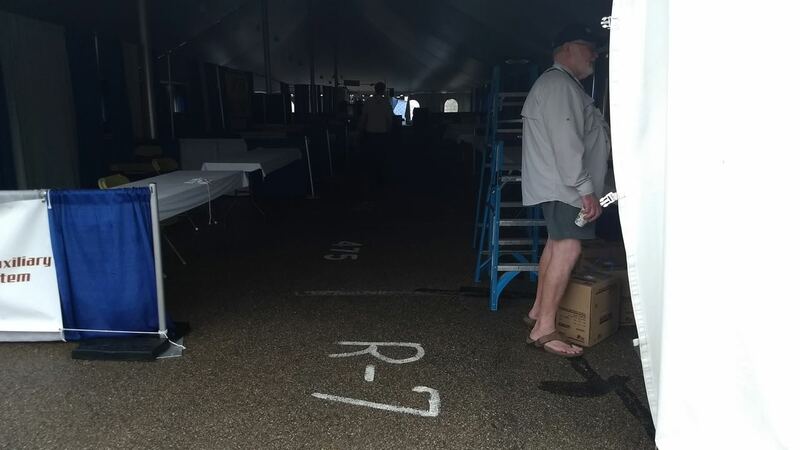 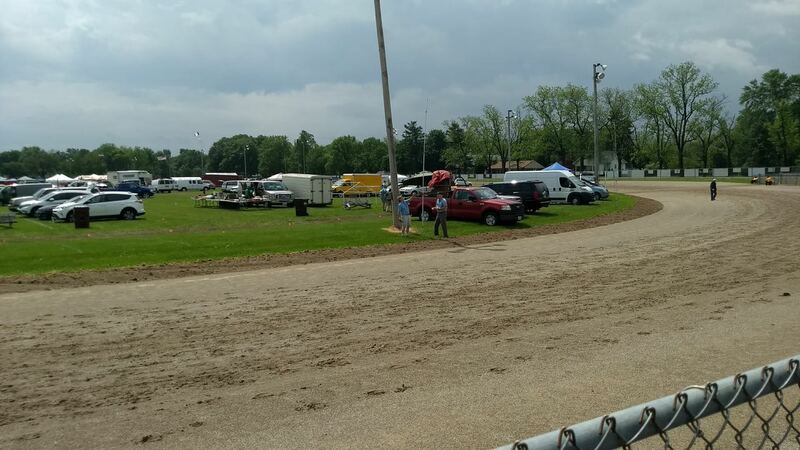 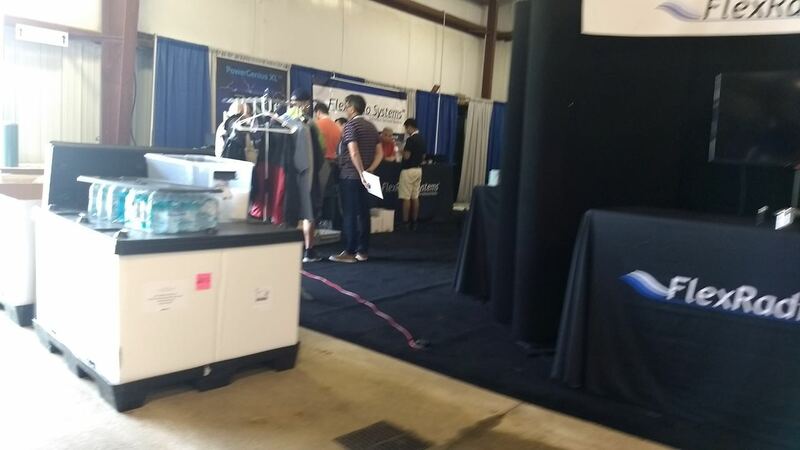 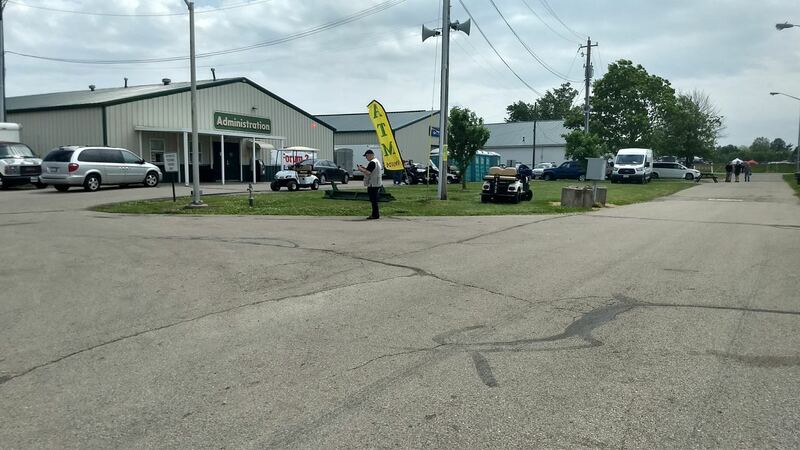 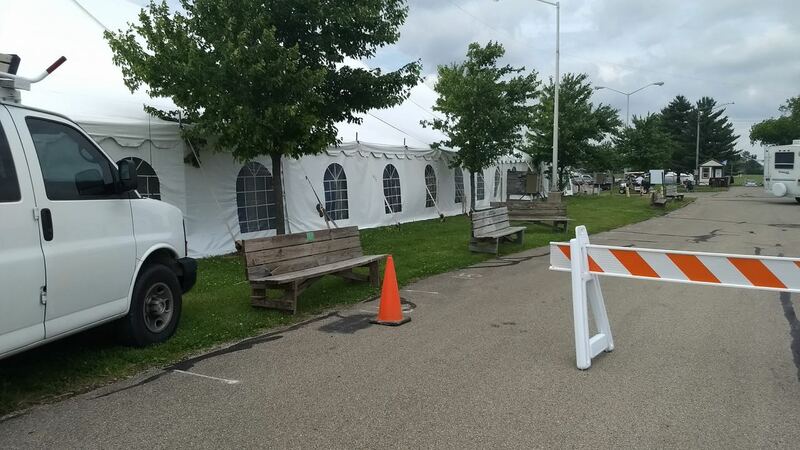 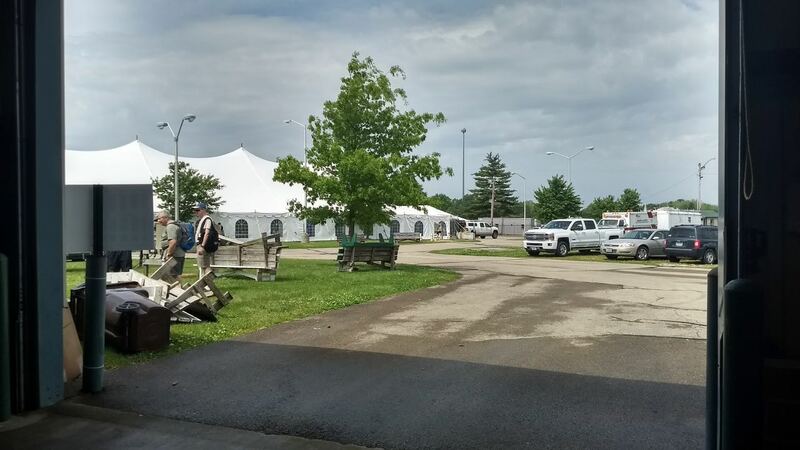 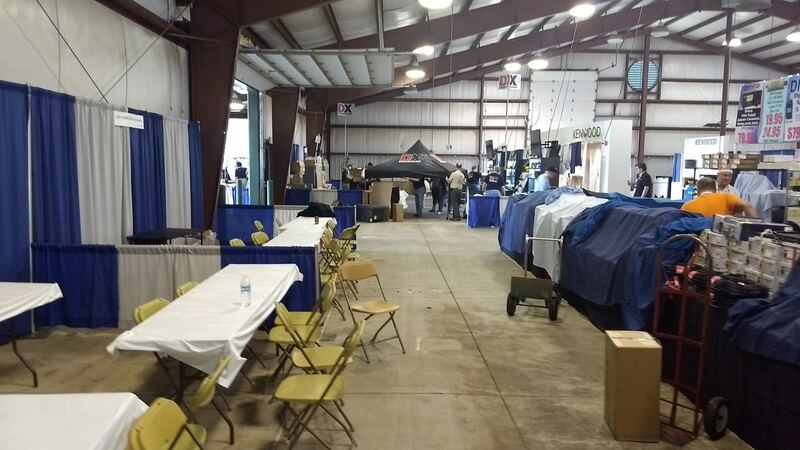 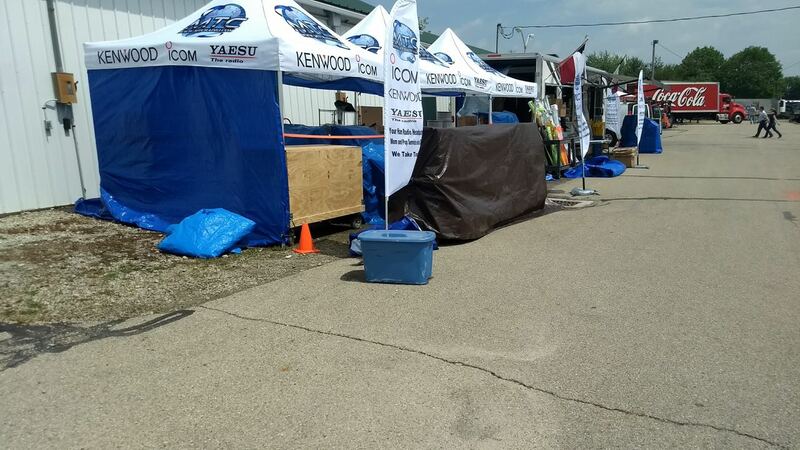 XENIA, Ohio (WDTN) – Days after Hara Arena announced it will close its doors, an announcement from Greene County officials revealed that Hamvention will be held at the Greene County Fairgrounds next year, according to our partners at the Xenia Gazette. 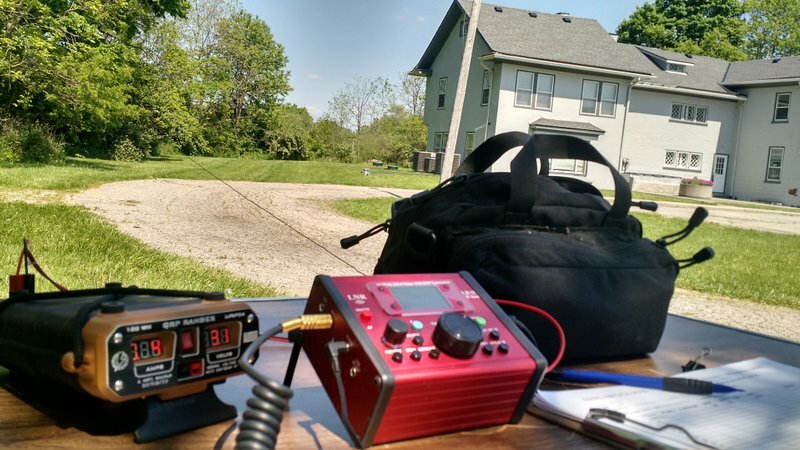 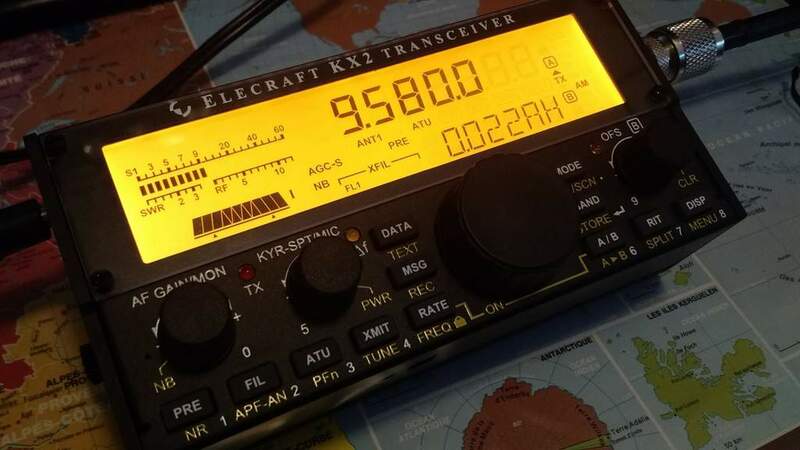 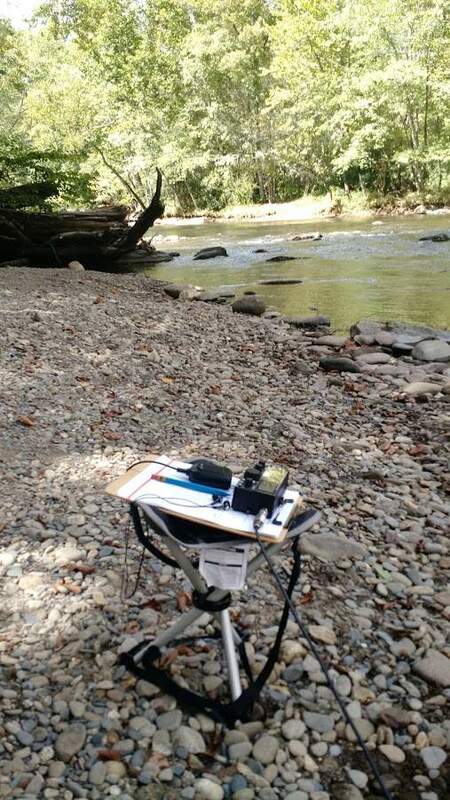 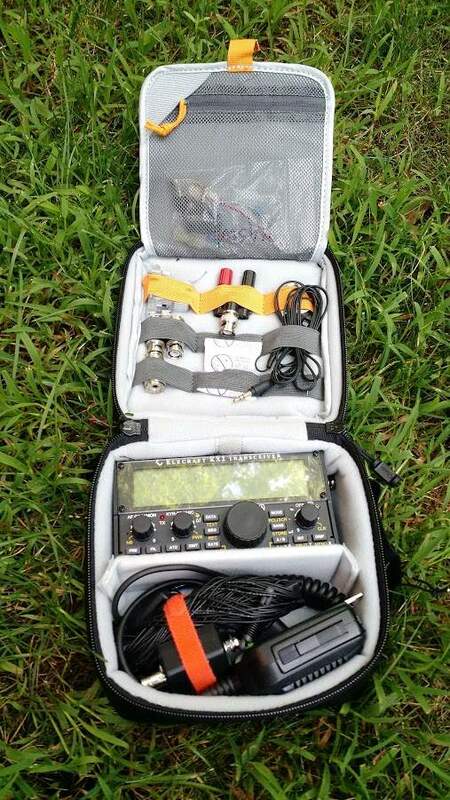 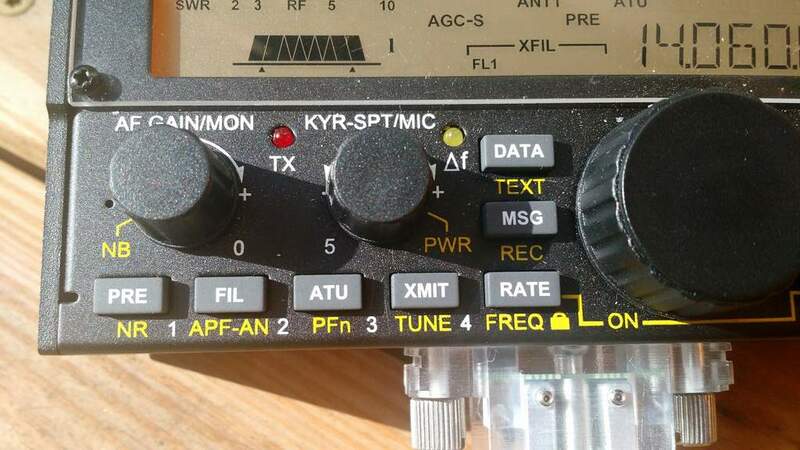 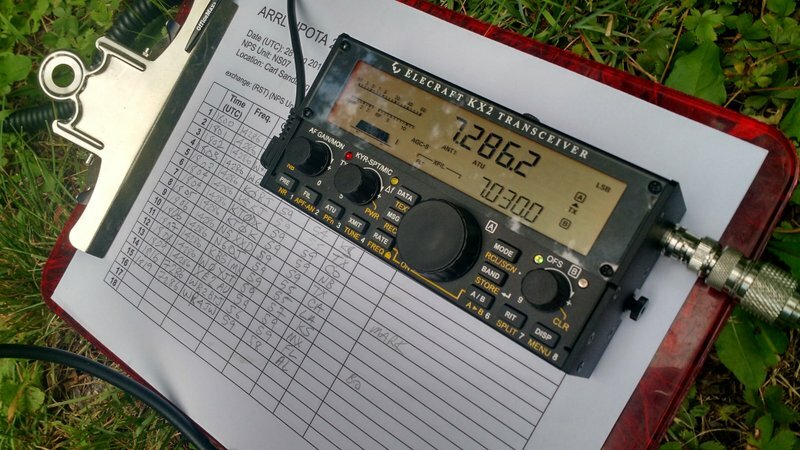 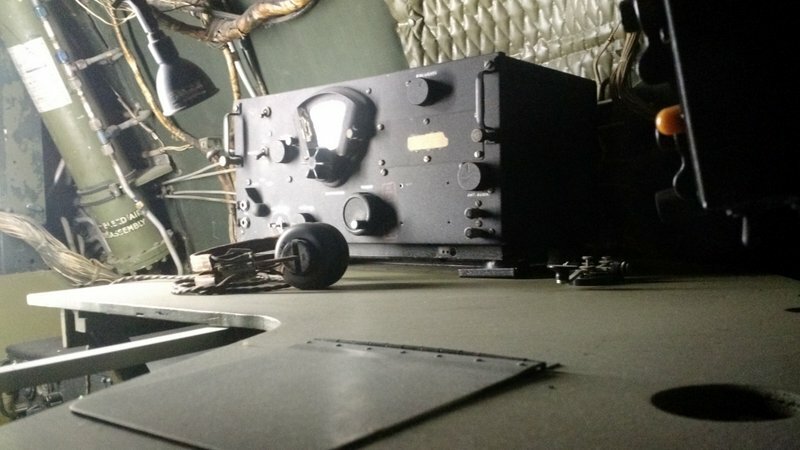 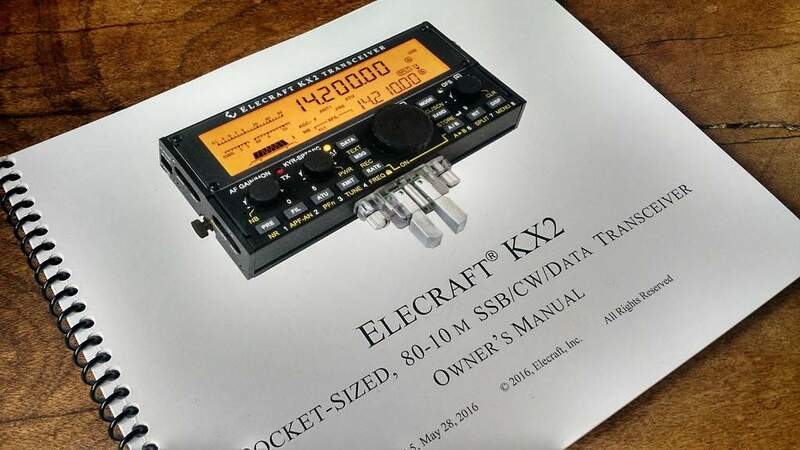 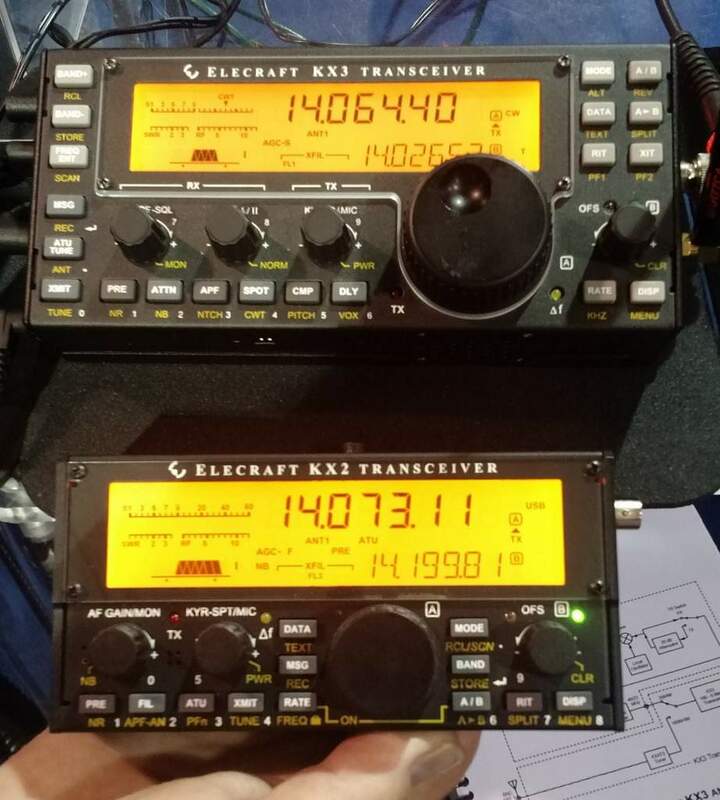 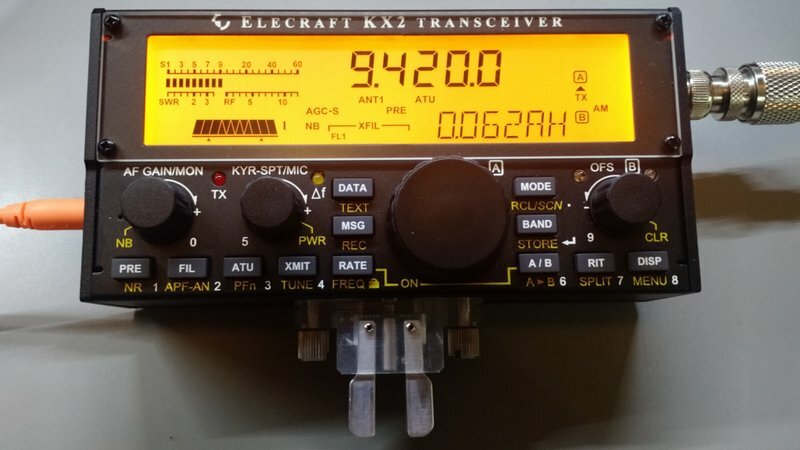 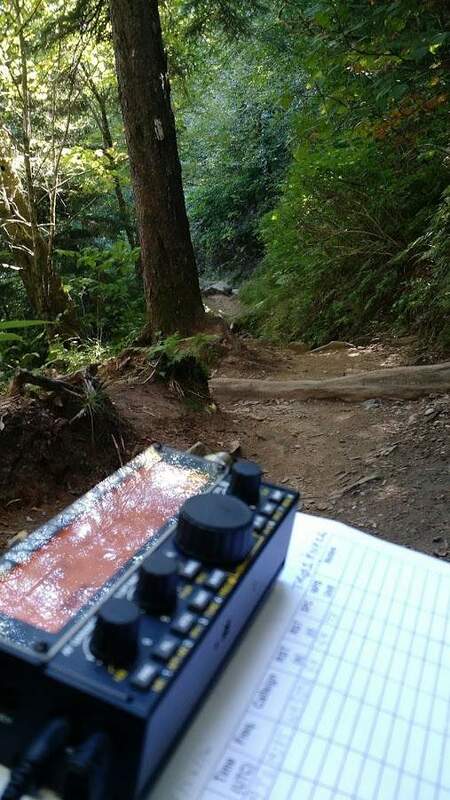 The event for ham-radio enthusiasts generated about $21 million last year and drew a crowd of more than 27,000 for Montgomery County. 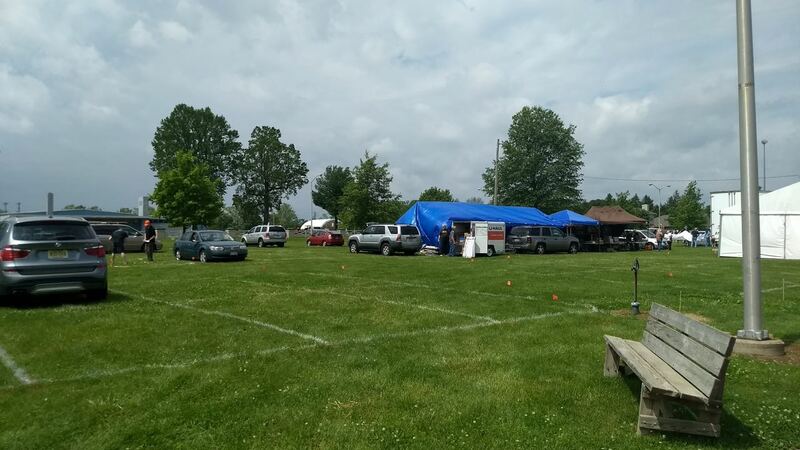 The proceeds for this year’s event will now go to Greene County. 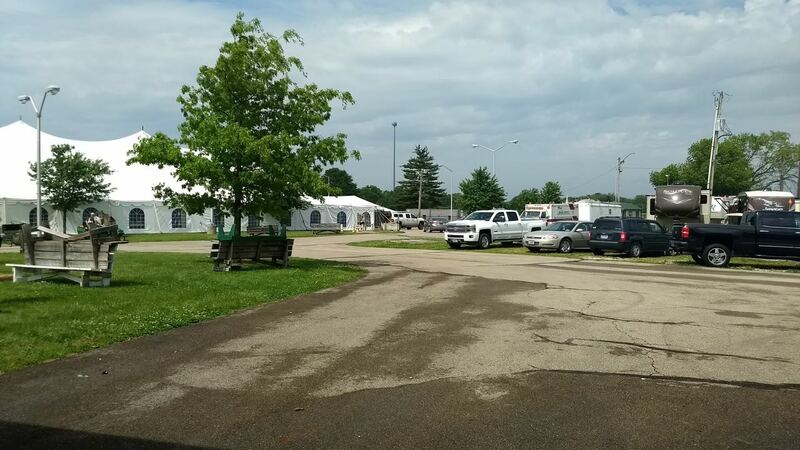 And here is a link to the fairgrounds site for information about the location. 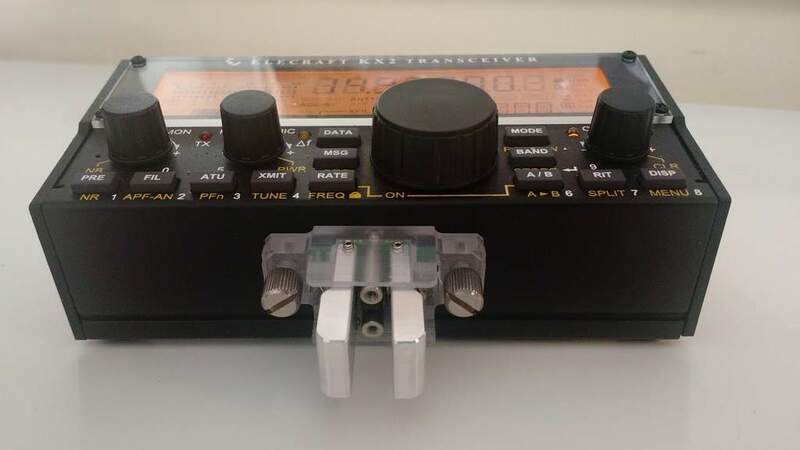 Many thanks for the tip, Scott! 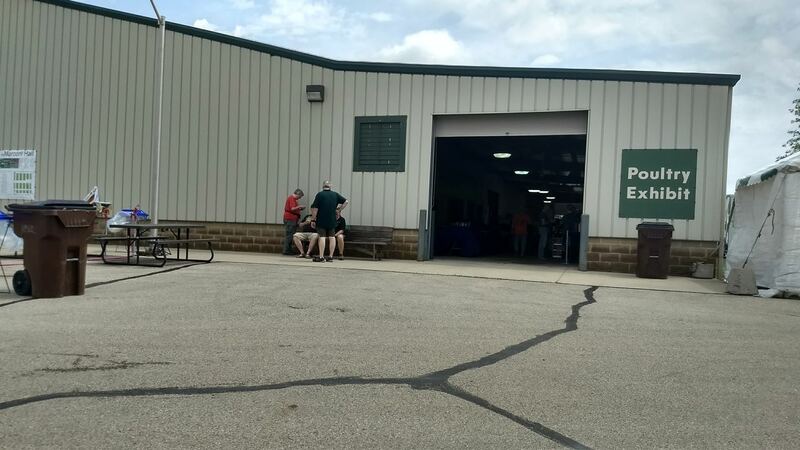 I just did a quick distance calculation on Google Maps and determined that the distance between HARA Arena and the new location is only about 35 minutes. 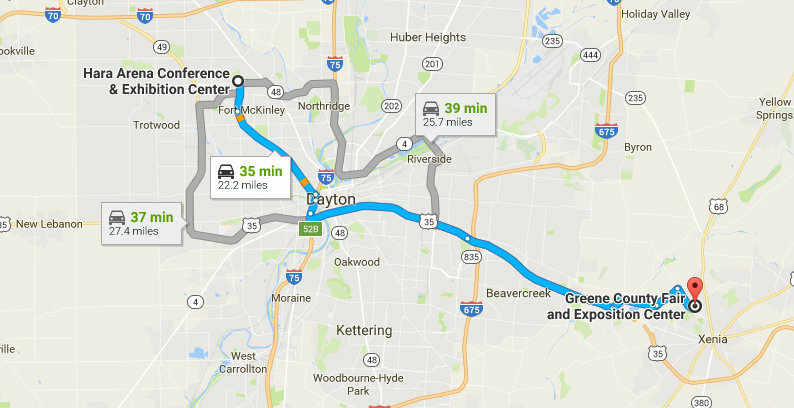 For some of us who regularly stay on the east side of Dayton, our commute may be even be a little shorter. 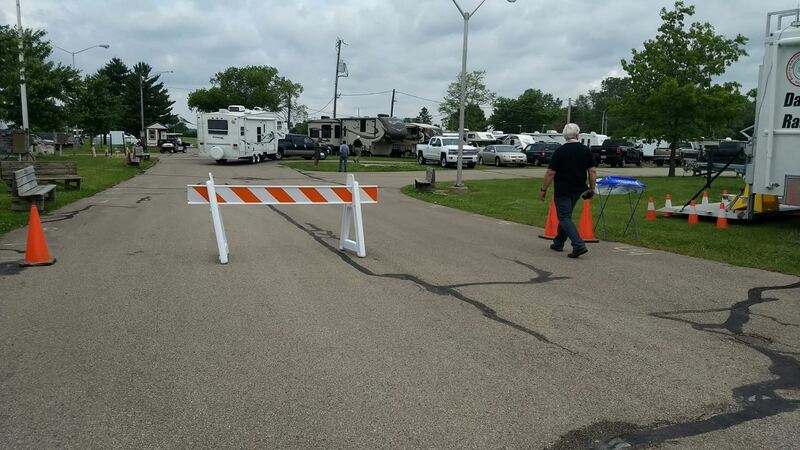 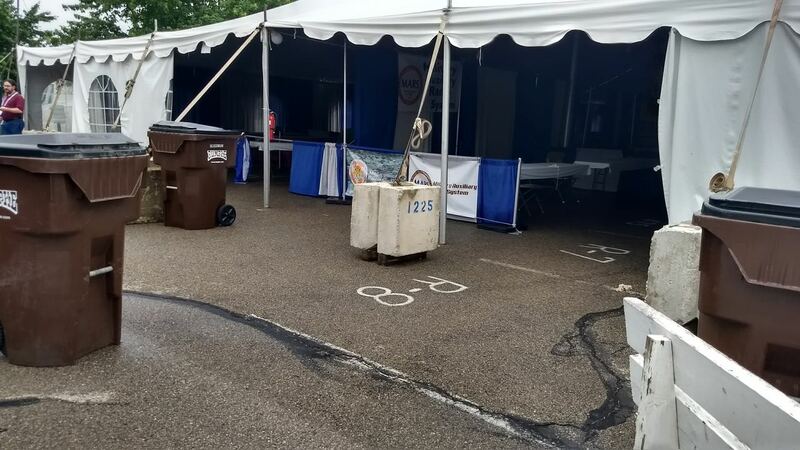 I had done a little research the other day and came to the conclusion that Montgomery County and the City of Dayton had no truly suitable locations for the Hamvention. 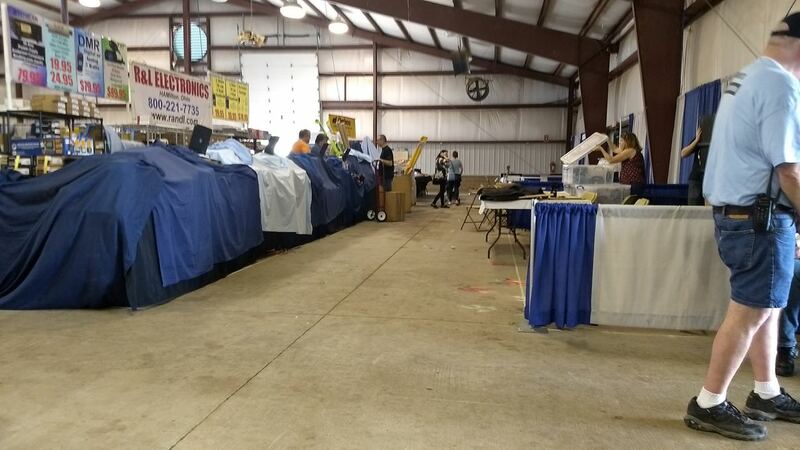 Looking at the official Dayton Convention and Visitors Bureau website, there’s simply nothing large enough to accommodate the Hamvention exhibitors and visitors . 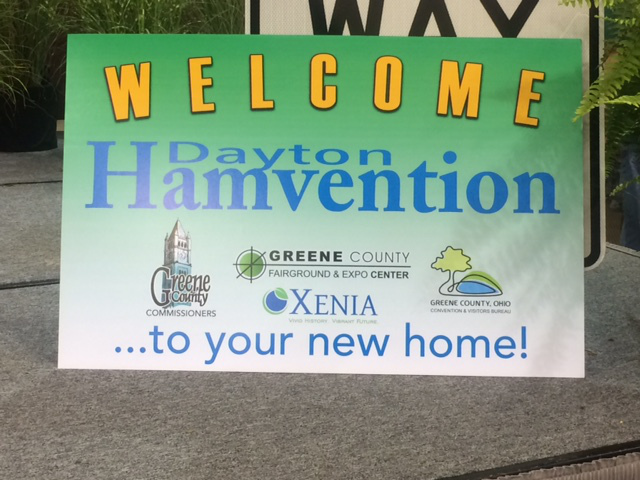 The biggest offering is the Dayton Convention Center, but it’s tiny compared to HARA Arena. 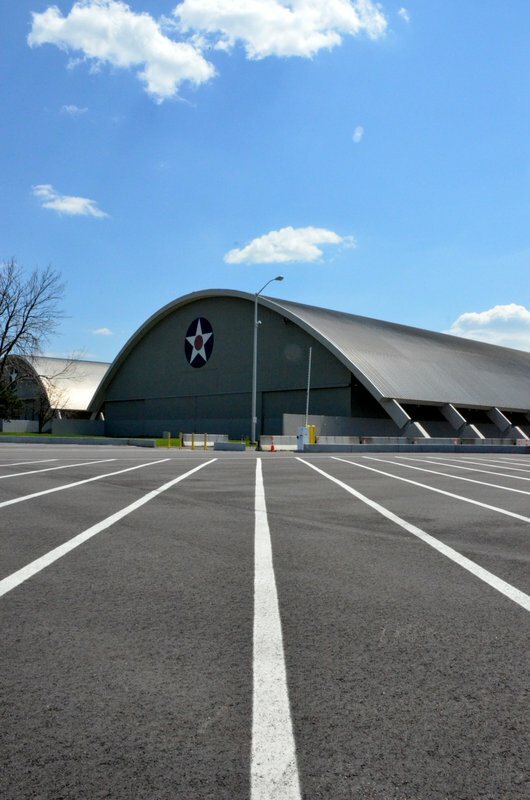 There’s also the Nutter Center, but it’s not designed as a convention space, so to speak. 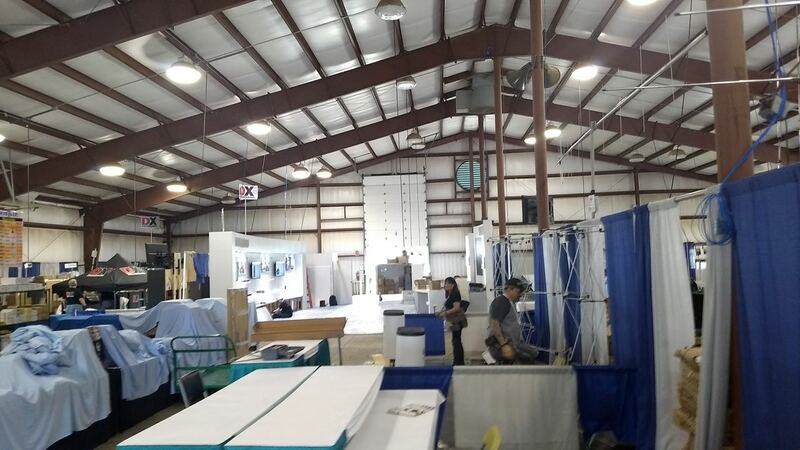 Moving to Cincinnati, there is the Duke Energy Convention Center, which looks to be as modern as the facility in Friedrichshafen, Germany. 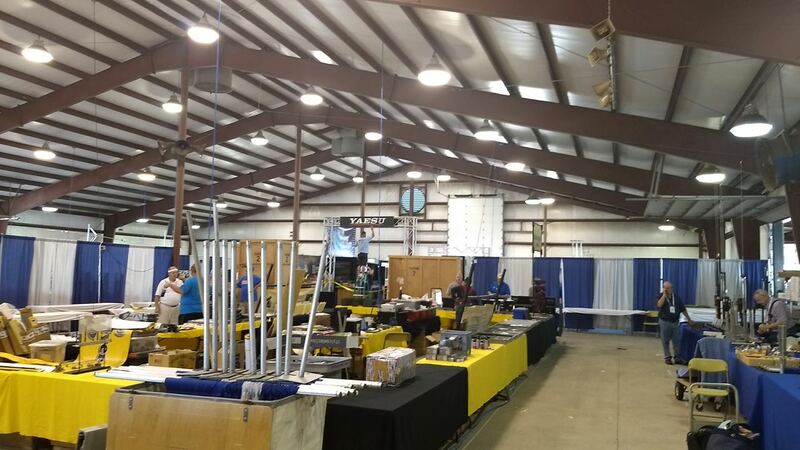 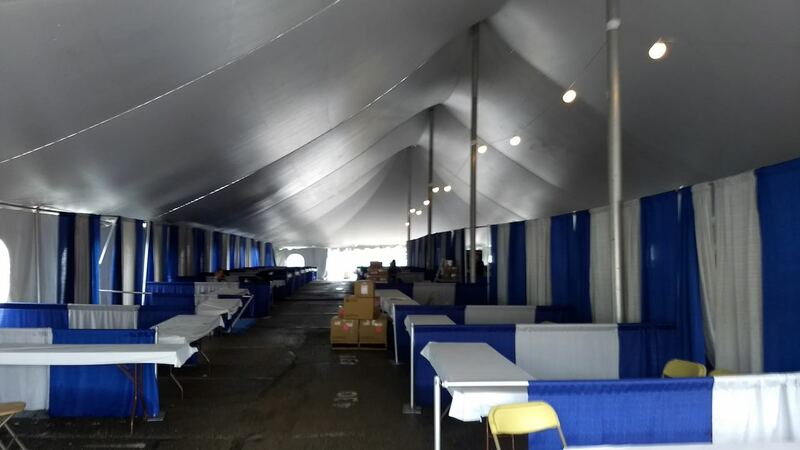 It might hold the indoor part of the Hamvention, but doesn’t look big enough to handle the parking and a flea market. 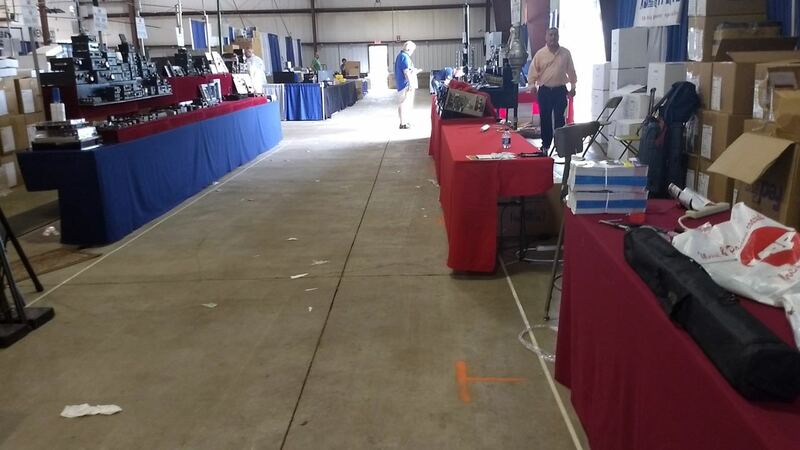 I’m sure DARA has done their research and the Greene County Fairgrounds are the next best option. 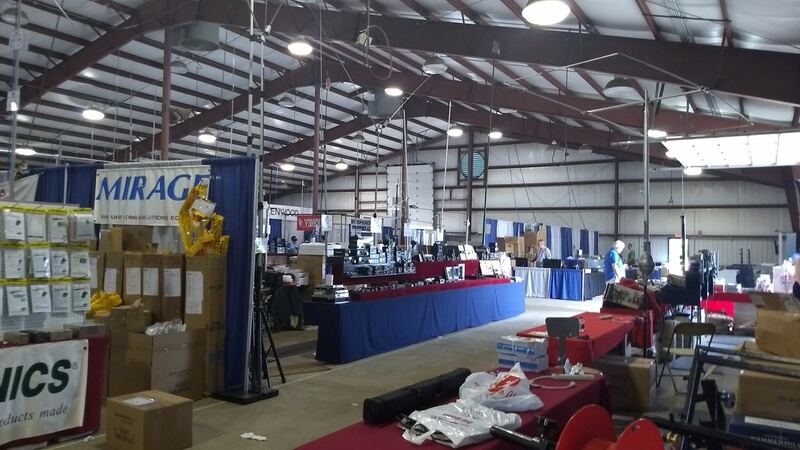 I hope vendors and exhibitors agree and attend next year. 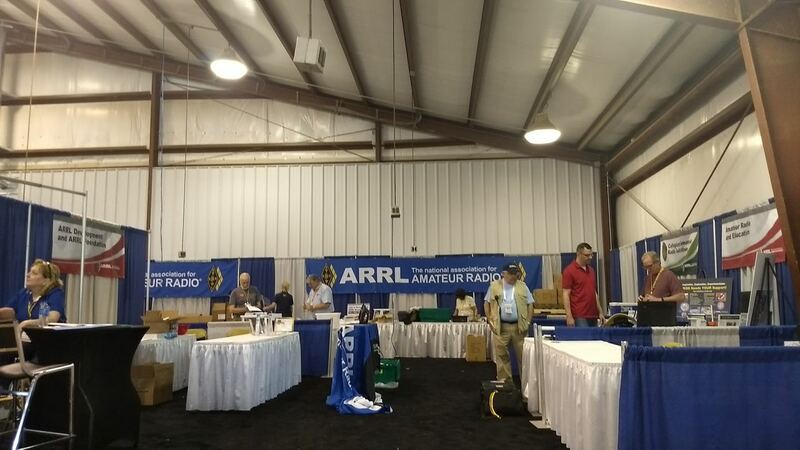 I plan to attend the 2017 Hamvention and I’m hoping the new facility will please everyone. 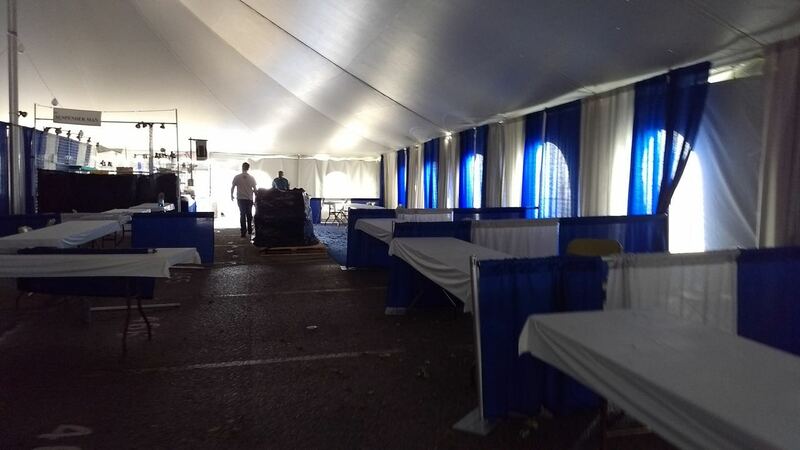 I imagine it’ll be no small task for DARA to relocate such a large event. 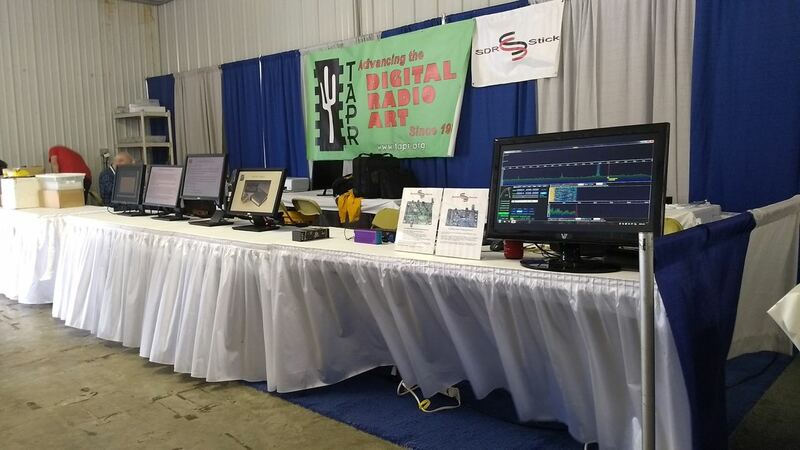 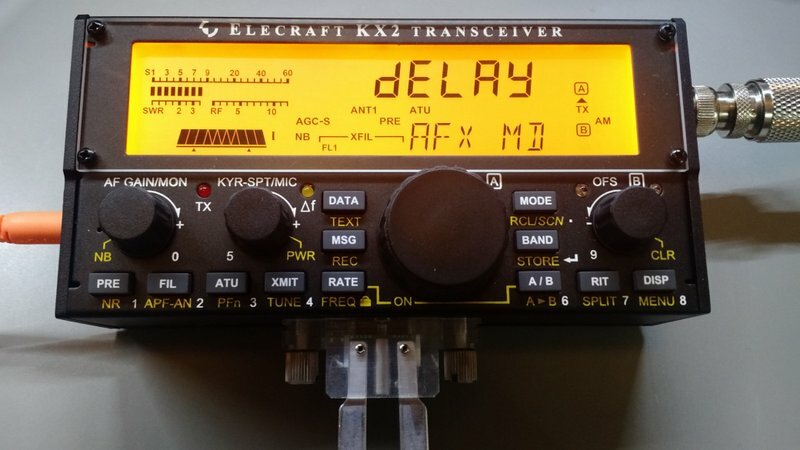 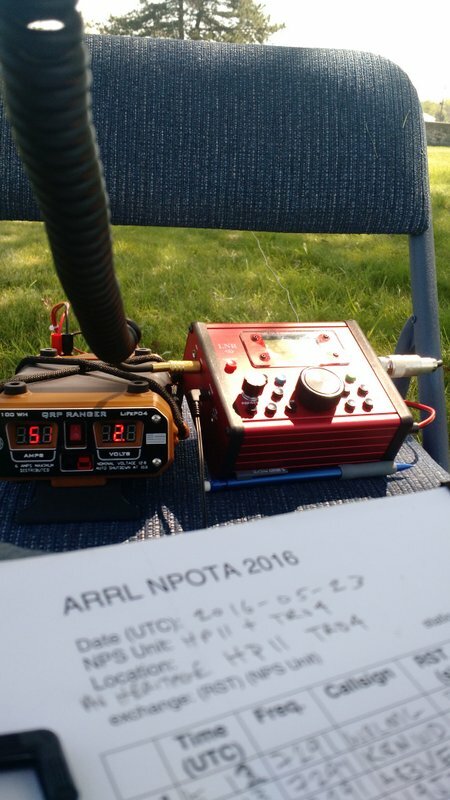 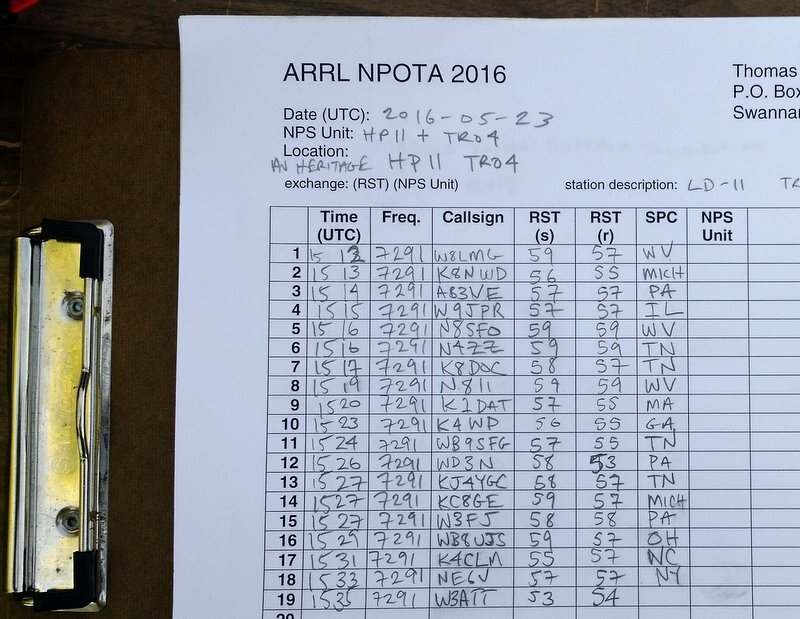 This entry was posted in News and tagged 2017 Hamvention, Dayton Hamvention, Greene County Fairgrounds, Scott Gamble (W5BSG) on August 1, 2016 by Thomas.